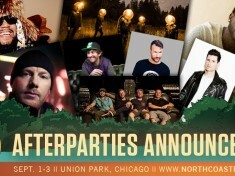 North Coast Music Festival Announces 2017 After Parties! 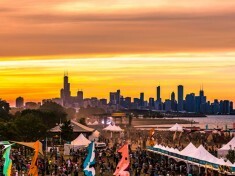 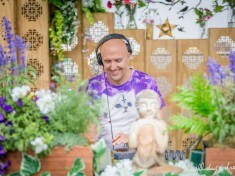 Lee Burridge Brings ALL DAY I DREAM to Chicago on September 23! 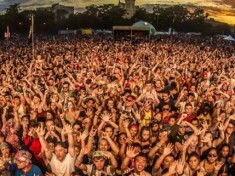 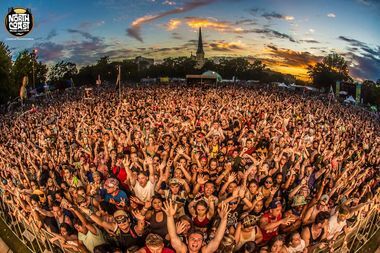 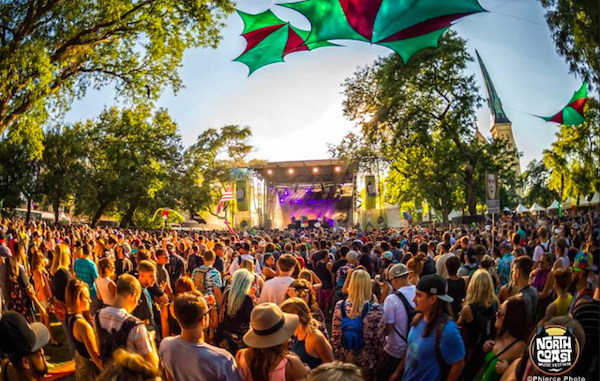 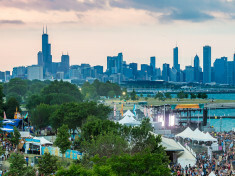 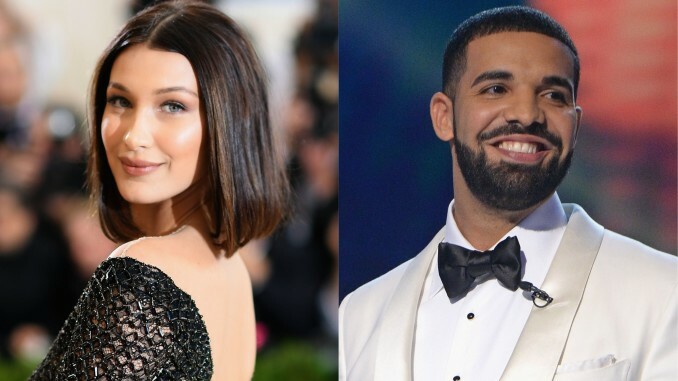 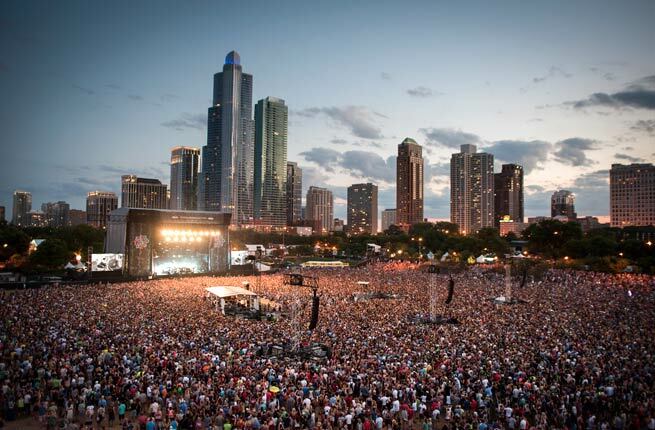 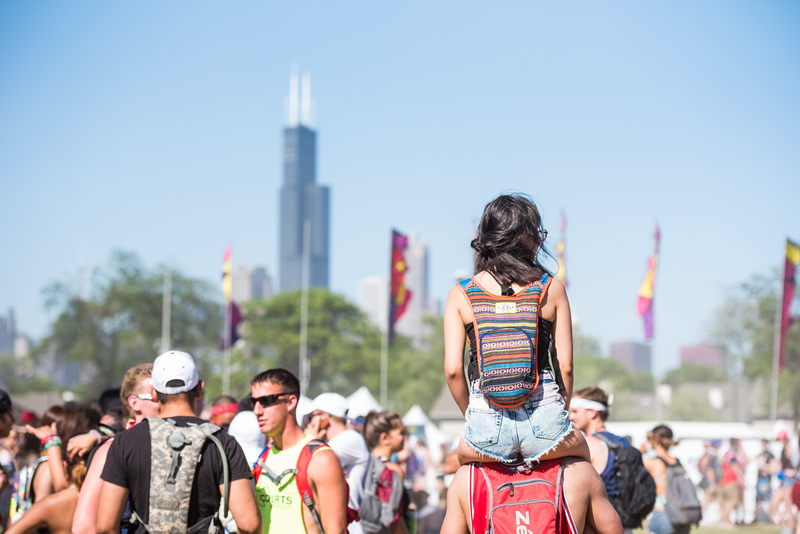 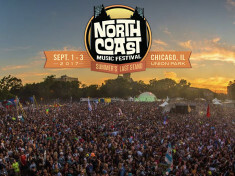 North Coast Music Festival’s Lineup Will Blow Your Mind! 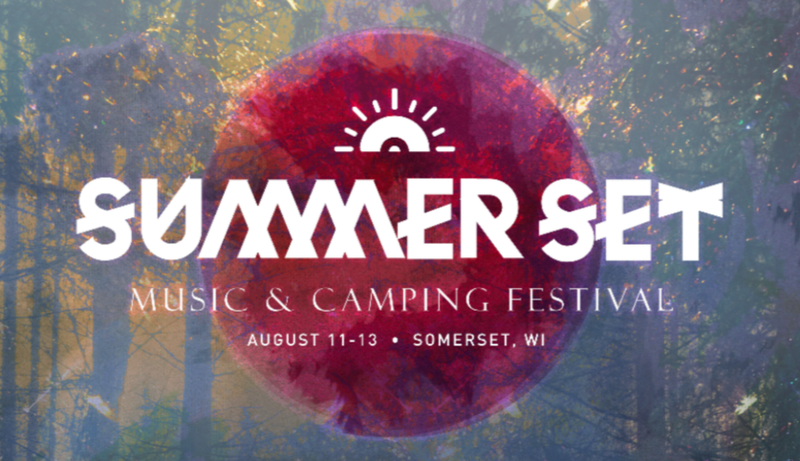 Summer Set Music and Camping Festival Is Finally Here!